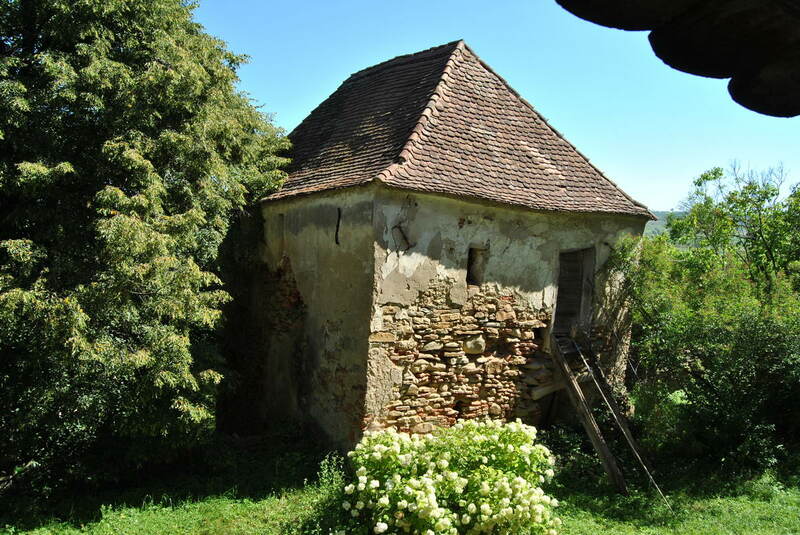 On a hill in the center of the village of Movile, there is a strong fortified church whose foundation stone was laid in the middle of the 13th century. Only the western tower and the walls of the church’s nave have been preserved from the former Romanesque construction. The church was fortified around the year 1500 in late Gothic style. Two fortification walls strengthened by several defence towers surrounded the ensemble. During the 19th century, under the pressure of an ever-growing community, the interior space of the church had to be enlarged by adding a gallery built on three sides. 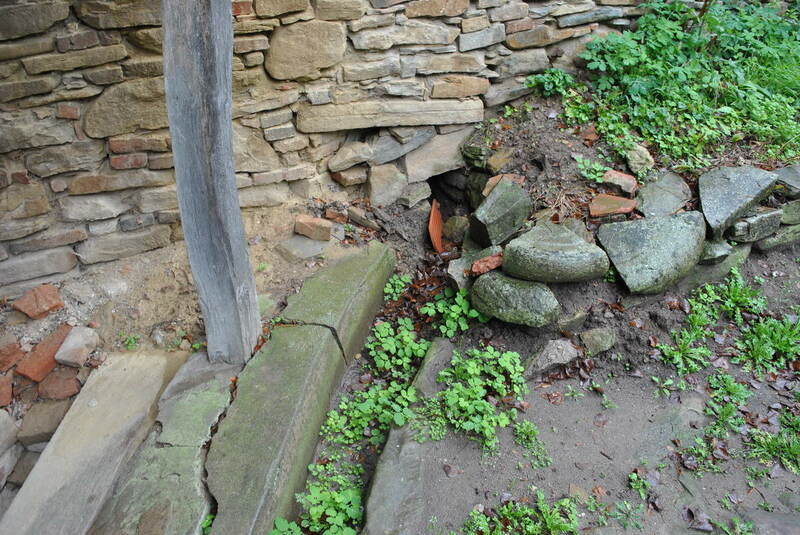 The Transylvanian Saxons founded end of the 12th Century the village of 100 hillocks (Hunderbücheln in German). Nature blessed them with unusual landscapes, just perfect for giving birth to legends full of giants. One of these mythical figures is well known in the region. His apron filled with sand had a hole, a flaw that caused a hillock to appear every time he stopped walking. This is how the 100 hills after which the village was named appeared. 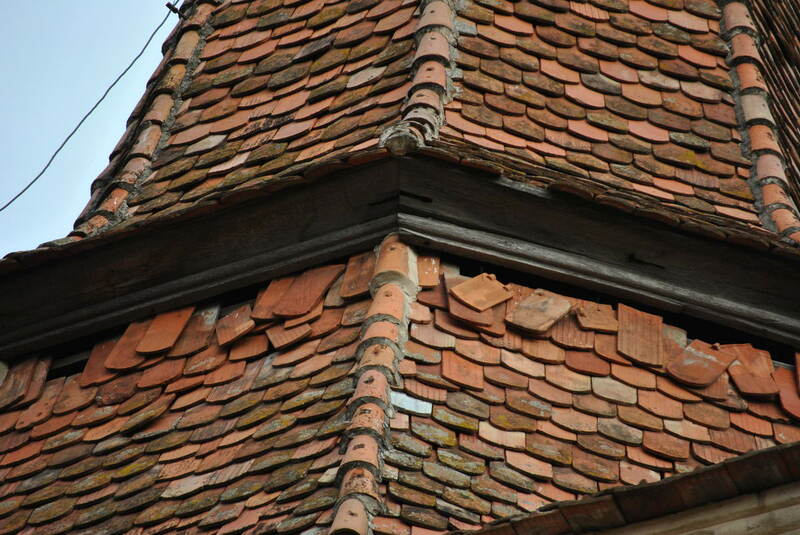 The fortified church also hides a lot of secrets. During the repairs in the 19th Century, a sacred altarpiece was discovered, which is one of the most valuable representations of the legend of Saint Anthony. This painting from the 16th Century shows Saint Paul and Saint Anthony apparently absorbed in a lively debate that started centuries ago and which will hopefully continue for a long time for the benefit of Movile. Nowadays the painting is to be found in the Museum of the Evangelic Church in Sibiu. 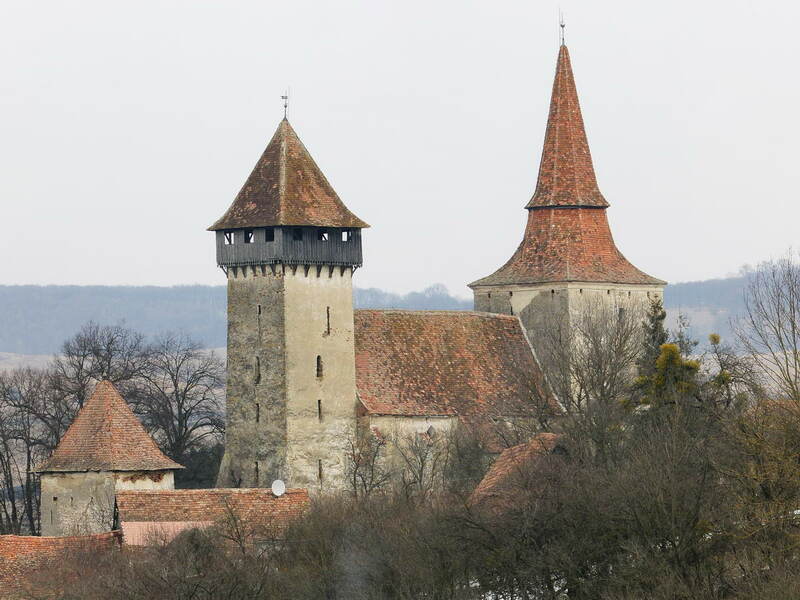 Fortunately we were able to include the fortified church of Movile in a 2-year restoration project funded by the U.S. 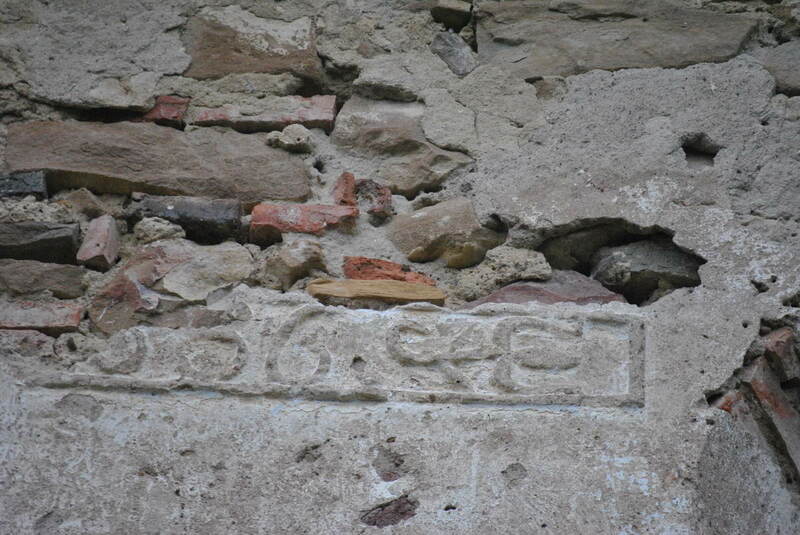 Ambassadors Fund for Cultural Preservation (AFCP), supporting the preservation of cultural sites and historic monuments. The implementation of the project begins in 2017 and updates to the progress of the work will be posted here on our website. 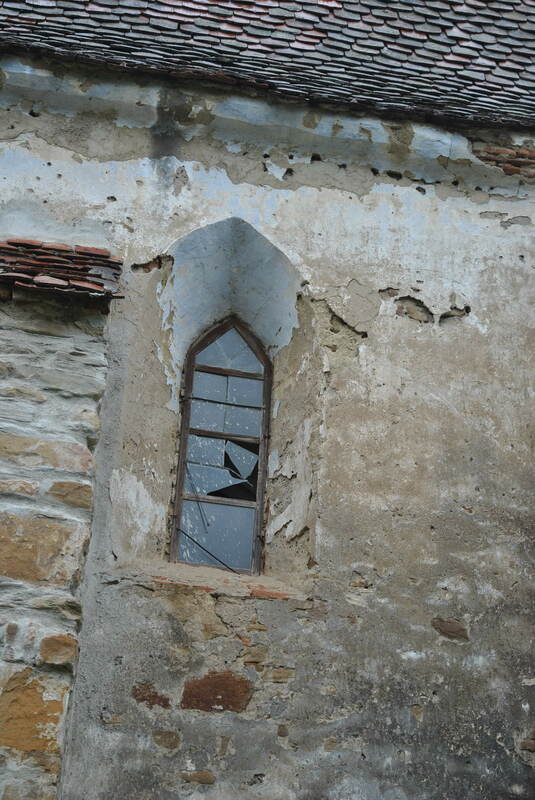 The romantic fortified church of Movile must be protected against further decay!